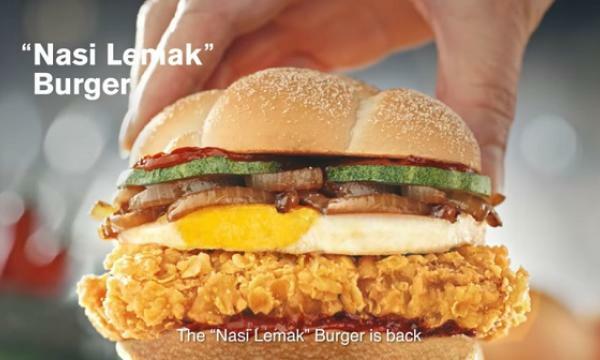 Texas Chicken Malaysia announced that it is expanding its team. The brand is looking for a Manager in Training, Assistant Restaurant Managers and Restaurant Managers to be located at various Texas Chicken outlets. More details can be found on the brand’s Facebook page. Sushi Tei Bali is celebrating Indonesian Independence by hosting a Blood Donation Drive on the 14th of August 2018 at Sushi Tei Sunset Road. Bonchon Chicken Philippines celebrated the opening of its Intrepid Plaza store by giving away a year’s supply of BonChon KStyle Meals to the first 100 customers. 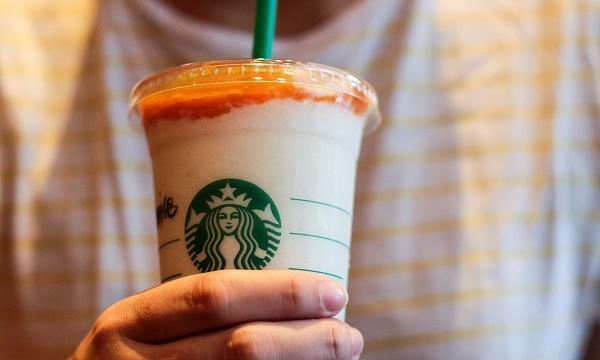 Starbucks Philippines introduced its newest Apricot & Peach Yogurt Frappuccino blended beverage. Made with soft white peach jelly with chunky bits of real white peach, layered with tangy yogurt blend and topped with a juicy apricot sauce. Krispy Kreme Singapore unveiled its special National Day Caramel Chili doughnut. Sushi Tei is offering two options of sushi birthday cakes for its customers. Customers can also choose to customize their cakes. Pacific Coffee introduced four new flavours of iced float, featuring Movenpick Ice Cream. Popeyes Singapore unveiled its new Popeyes Chic & Crab Mantou menu offering. BOX8- Desi Meals held a contest on Facebook, giving its customers the chance to win Rs.800 meal vouchers online. J.CO Donuts & Coffee, Singapore held a special promotion in celebration of National Day. Customers who purchase a dozen doughnuts, get a half dozen for free (assorted). Available only for a limited time. Kyochon Thailand offered a special promotion. Customers who purchase eight pieces of its honey fried chicken wings can get eight more pieces for free. Available until the end of August. J.CO Donuts & Coffee, Philippines offered P70 cashback to customers who use GCash QR codes to pay for their orders. Shakey's Philippines extended its Pizza-Mazing Deli Deal until August 31, 2018. Details available on the brand’s Facebook page. Yellow Cab Pizza Co. Philippines announced that it has won its 3rd award of The People's Choice for Favorite Pizza. To celebrate, the brand is offering a special Buy 3 Get 3 promotion of with every order of one 10” New York’s Finest + 1 Large Charlie Chan + 1 Large Hot Wings. With every purchase, customers can get 10” #4 Cheese Pizza + Large MyFries + 1.5L Mountain Dew for free. Available for a limited time. Sakae Sushi Malaysia offered customers 21% off every transaction from 3pm-6pm on 9 August 2018. Chicking India offered its customers a special fried/grilled chicken meal offer. Customers can get 24 pcs Fried/Grilled Chicken (8 pcs chicken + 8 pcs strips + 8 pcs hot wings) for just Rs. 699. 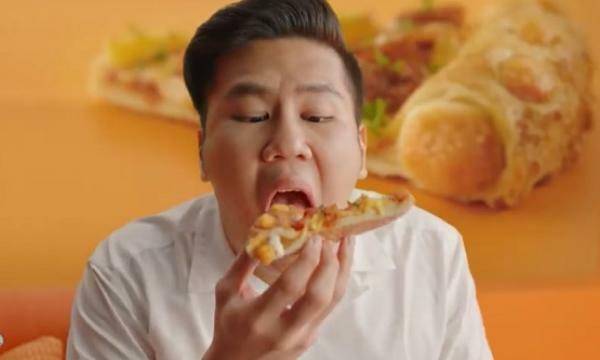 Papa John's Pizza Philippines offered its 14" pizzas at 50% off for a limited time. Bonchon Chicken Philippines brought back its K-Kaibang combo. Customers can enjoy a 1pc K-Style chicken with rice and drink with Krispy coated K-Fries for only P105. Yellow Cab Pizza Co Philippines held an unlimited pizza promotion in selected stores. Customers can enjoy all-day unlimited New York Classic Pizza, Gilroy Garlic Pizza, and bottomless Mountain Dew for P299. Wingstop Singapore held a contest on Facebook giving its customers the chance to win 53 free chicken wings. Contest ends 12th August.